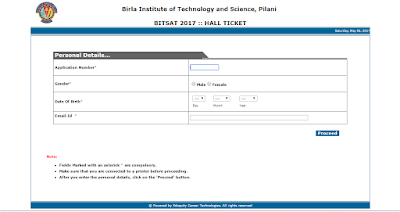 BITSAT 2017 Admit Card has been provided through online mode. BITSAT Exam will be held from 16th May – 30th May 2017. 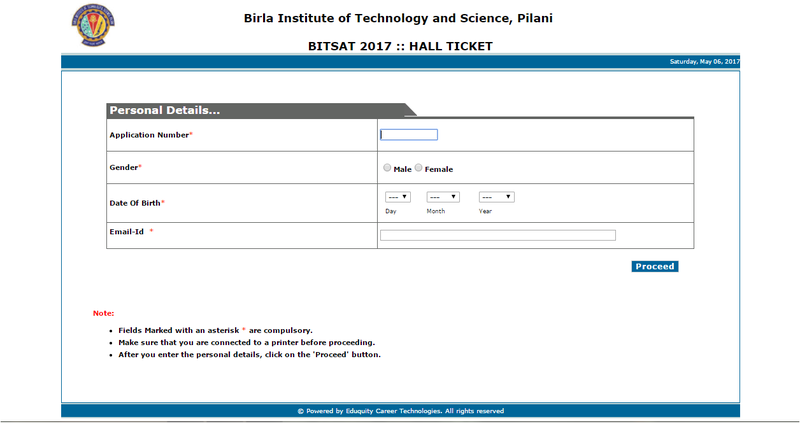 The BITSAT admit card has been issued from 15th April to 10th May 2017. Here, we have updated the complete information about BITSAT Admit Card 2017.